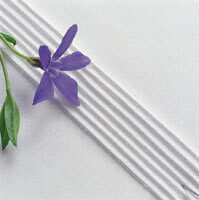 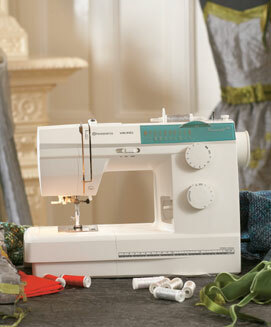 AS USED ON THE GREAT BRITISH SEWING BEE. 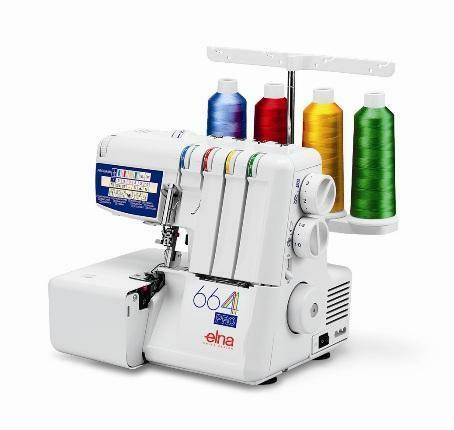 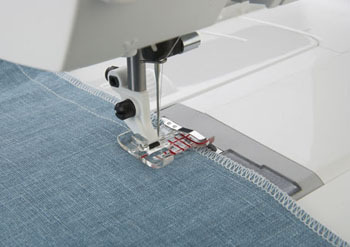 Its the perfect modern mechanical machine for beginners to learn the stitch settings with all the necessary utility stitches plus many more, together with a 1-step buttonhole. 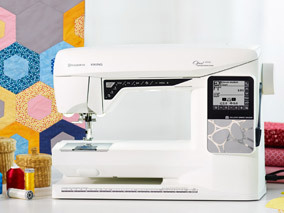 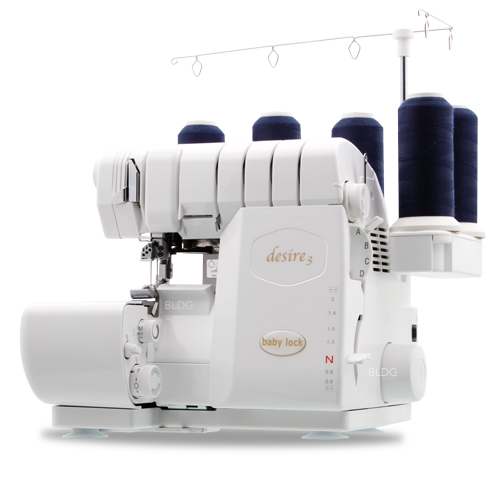 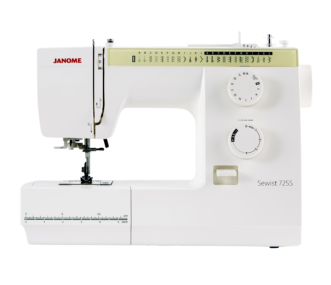 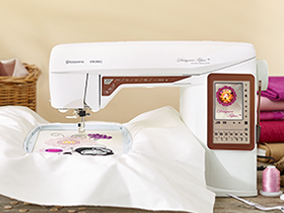 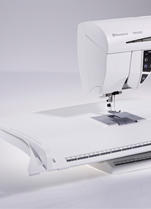 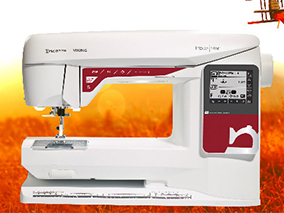 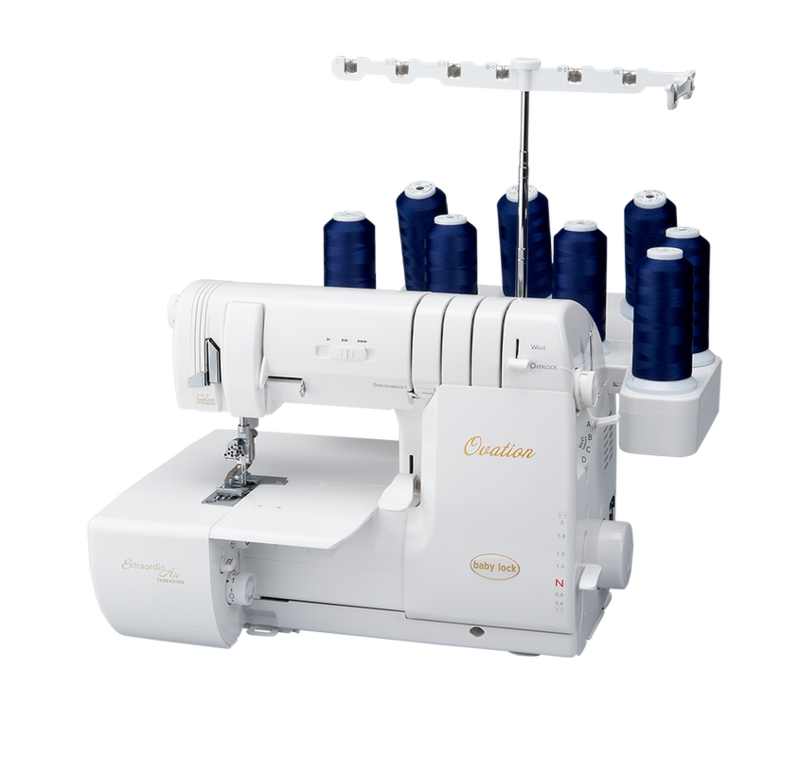 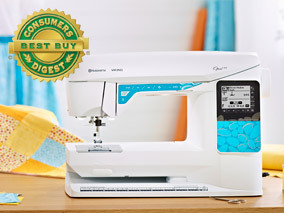 Its easy to start sewing with the built-in needle threader, the quick set bobbin and the LED light. 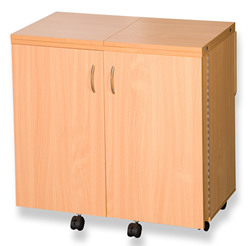 A hard cover comes as standard and the accessories can be stored in the convenient drawer at the front of the machine. 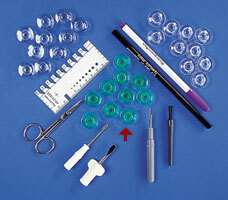 Make the right choice first time!